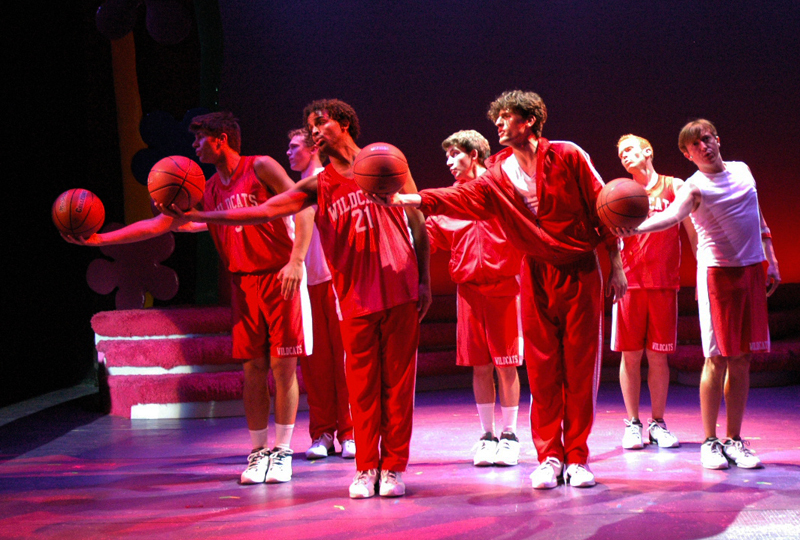 We're pleased to bring Disney's High School Musical to the Ogunquit Playhouse stage for several special performances throughout the summer. This story, made popular with the recent Disney Channel Original Movie of the same title, has earned almost a cult status among anyone under the age of 20. This production is sure to please members of the family of all ages. East High's basketball star Troy Bolton, whose dad is also the sometimes high-pressure team coach, has a secret desire to sing and act. On winter break, he meets Gabriella, who's known at her school for being a "math geek" but she really wants to sing, too. She later transfers to Troy's school. 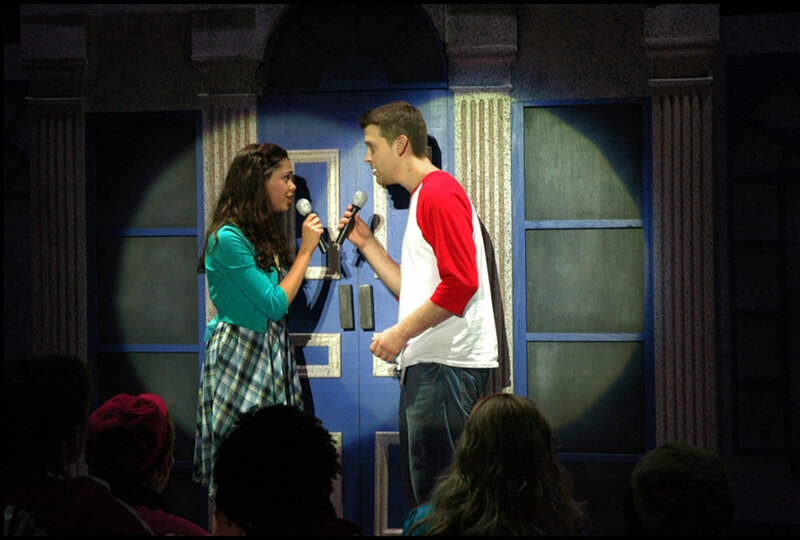 When it's time to audition for East High's annual musical number Troy and Gabriella face a number of challenges. Can they win the leading roles from Sharpay and Ryan (twins who have starred in every school play since they were kids)? 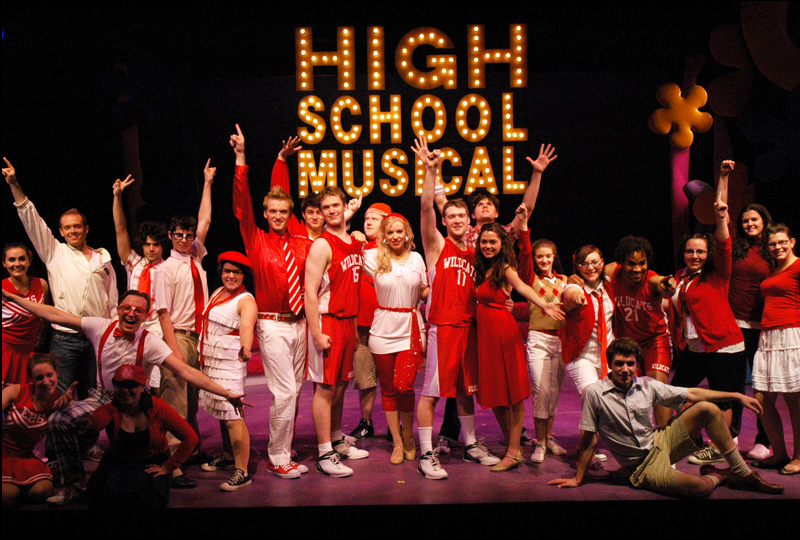 And, if so, how can Gabriella and Troy go against what their friends are pressuring them to do … Gabriella's "brainiac" friends feel they cannot win the math decathlon without her, and Troy's teammates and dad are putting the school’s basketball championship on his shoulders. There are some unexpected alliances along the way, and a number of the cast realize the importance of being true to oneself. This is a one-act play comprised of 18 scenes and including all of the songs from the Disney Channel musical plus one new number.